Great news! 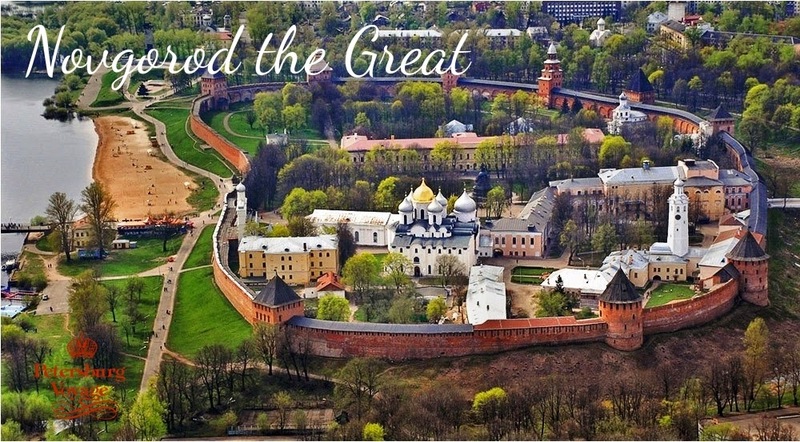 From now on you can book 3-Day fantastic tour with us which includes 1-day trip to Novgorod the Great, known as one of the most ancient cities of Russian. We highly recommend this itinerary for those who would like to get acquainted with the Russian history and traditions. Last chance offer for cruise passengers!